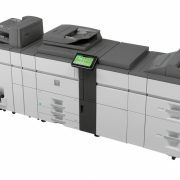 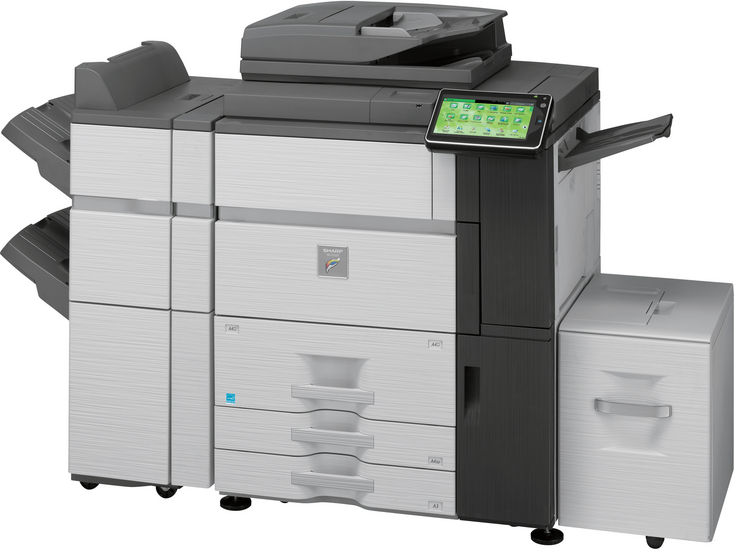 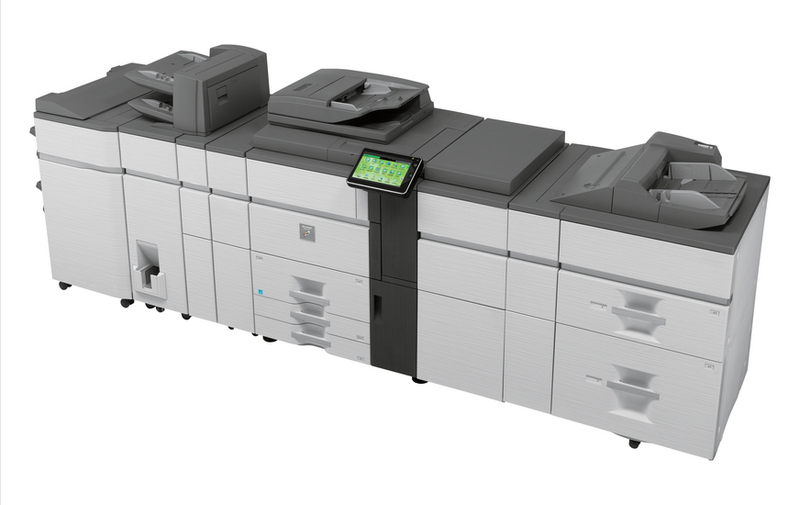 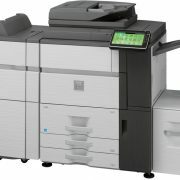 The MX-7040N is a fast and versatile high volume A3 colour MFP designed for the light production environment that requires professional finishing. 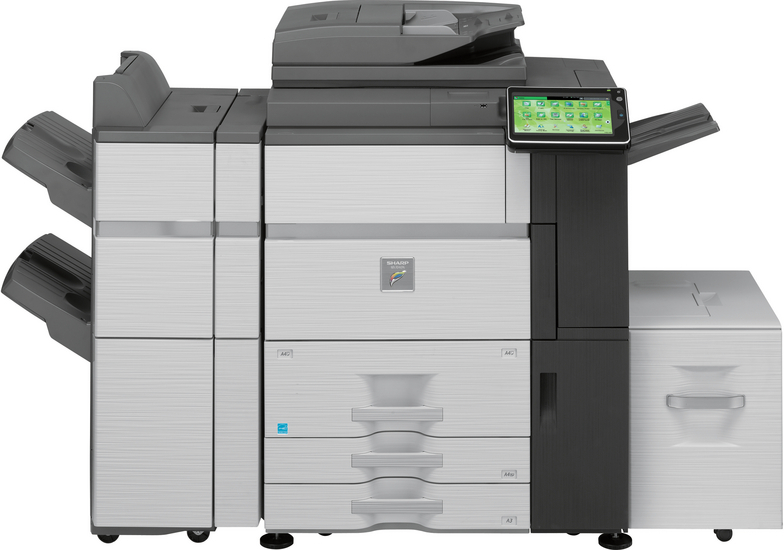 Capable of up to 70 pages per minute in colour and black & white with true 1200 x 1200 dpi resolution, fast 75 opm scan speed and standard 150 sheet DSPF, this MFP delivers all the quality, performance, flexibility and reliability you need. 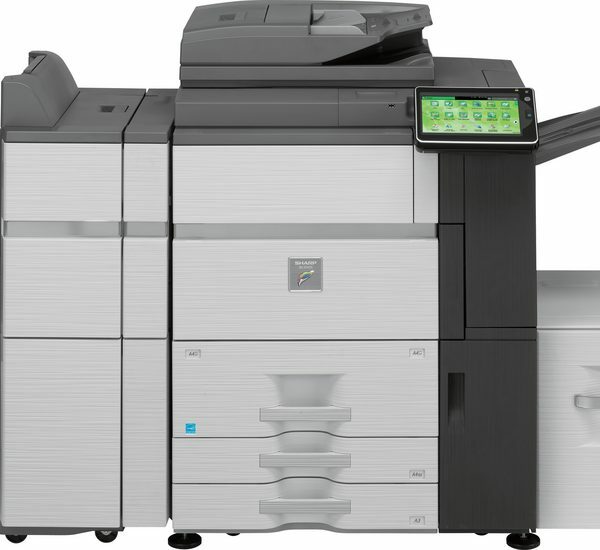 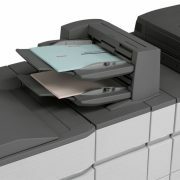 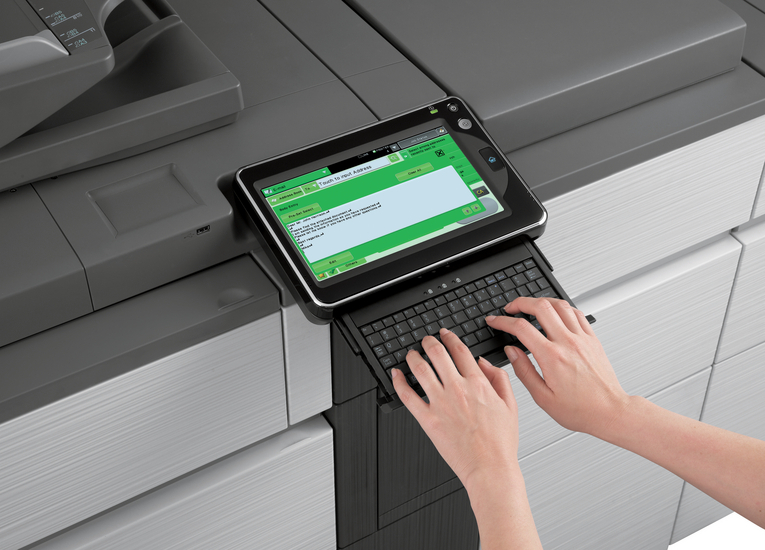 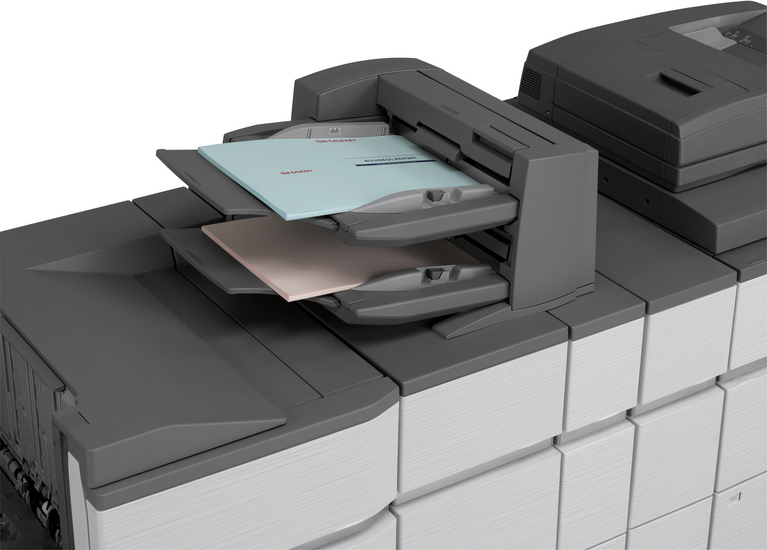 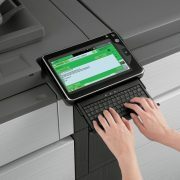 Features such as the large colour touch-screen with finger-swipe technology, extra-large paper capacity and intermediate toner hopper – perfect for long runs and continual use during toner replacement, an impressive range of high volume professional finishing options, document management features and standard multi-layered data security, makes the MX-7040N perfect for anyone who’s serious about creating professional looking documents in-house with effortless operation and ease-of-use.